The gaming industry is always in a state of flux; there are new trends and games added to the market on a regular basis, and made more special by new technologies that help boost the entertainment values of these productions. More than the games and services offered by game providers and software vendors, the dynamism can also be felt on the side of online casino operators. In the face of new gaming content, casino operators are left with no choice but to creatively market these new games and remain on top of the business. The result is the introduction of new promotions, offerings and services that can capture the attention of all types of players. While this may seem like exciting times for all, it also comes with a set of new concerns – a growing number of terms that new and casual players should learn and know about. Our team at HitCasinoBonus understands this predicament and the need for continuous improvement, and that’s the reason why we updated our HitCasinoBonus Navigator. First published last year, this section of the website lists down the most common abbreviations and terms that are found in many casinos online. 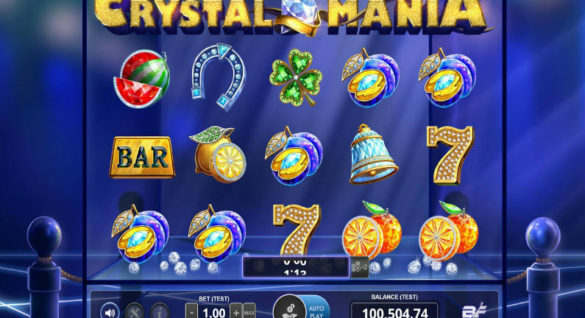 Most of the terms relate to the bonuses, game features and other casino services that are encountered by the average player. The navigator is primarily focused on video slots and the terms and features that come with the games. As one of online gaming’s favorites, video slot terms and features require complete appreciation and understanding, and HitCasinoBonus answered the industry’s need for a comprehensive collection of bonus terms and abbreviations. This section complements the other sections and resources that are included in the website. Aside from the Bonus Navigator page, the website also boasts other helpful sections like popular casino payment methods and top software providers. All these are regularly updated as part of the commitment of the website to come up with responsive help and assistance for all types of players. For newly updated section of the website, the team added more terms and abbreviations that can prove helpful to players who love their video games. Although the old section already covered important terms focused on slots and its features, users will find the updated content more comprehensive and helpful. For example, players will find different casino terms around jackpots and wilds. While wilds and jackpots are common terms, there are actually different types of jackpots and wilds that players should know, and these are often carried by top video slots offered by top online casinos. 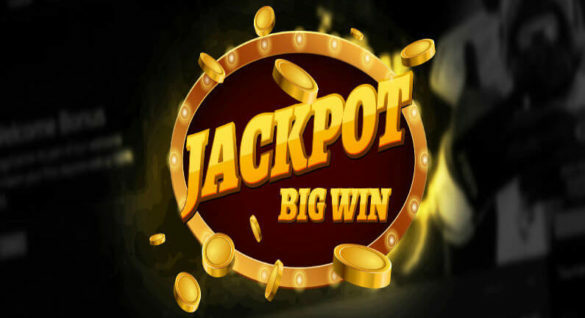 Some of the top jackpots and bonuses that are now covered and explained in the section are the linked progressive jackpots, the Wheel of Fortune-type of bonus feature and Pick-a-Prize feature. When it comes to jackpots, the progressive linked jackpots are considered the most popular as it offers the best prizes in the bunch. 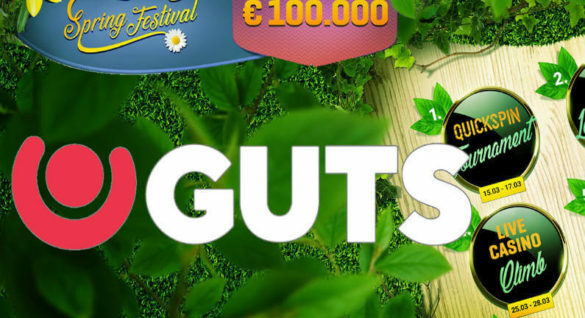 Since there are a number of slot machines that are contributing for the prize, players can expect a much bigger pot. Aside from jackpots, the section also expands the terms for the wilds. Wilds, as they are used in top video slots, are known to substitute for other symbols in the game to create more winning combinations. Just like jackpots, these wild symbols also come in different types and are rendered in various ways on the reels. Some of the popular wilds explained in the section are walking wilds, stacked wilds and sticky wilds. These are just some of the new terms that you will learn from this newly updated section. With these new additions, we invite you to take a look at our updated Navigator, learn a few more terms and abbreviations and improve your online casino experience along the way!